The idea of aligning your hotel with the future is a daunting one for many operators. Knowing exactly what a hotel of the future is and how much time is involved in this progression isn’t easy. Making sure your business remains successful boils down to keeping your finger on the pulse of the industry. What are the current trends among travellers? And what are experts in the industry predicting? Combine this with a keen eye towards technology developments and you’ll start to see how you move nimbly with the times. As for the right time to make changes; move too soon on an unfounded rumour and you risk ‘choosing the wrong side’, move too late and your competitors have an edge. With that being said, there’s no time like the present to make some upgrades regarding your hotel service and amenities. 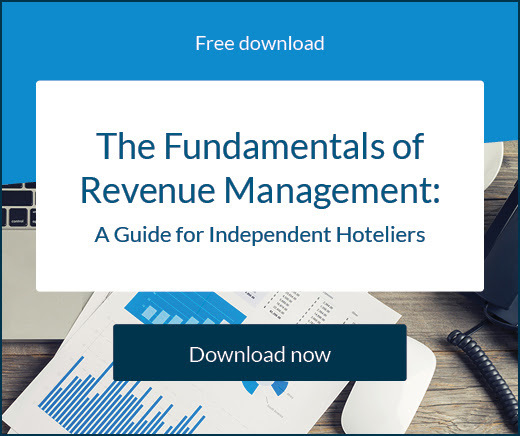 Here’s some helpful guidance on understanding what traveller and technology insights will allow your hotel to thrive in the future. Such is the dominance of digital tech now, that any restriction on it has become a major pain point for travellers, especially millennials. A survey from TravelPort canvassed 11,000 travellers and found 44% of British millennial business travellers consider being unable to access booking information at all times across their digital devices to be one of their frustrations when travelling. A further 38% are vexed by a lack of personalisation in travel recommendations based on their past preferences. According to Google, another one billion people globally will come online in emerging markets by 2021. For most of these, a mobile device will be their only way of computing. 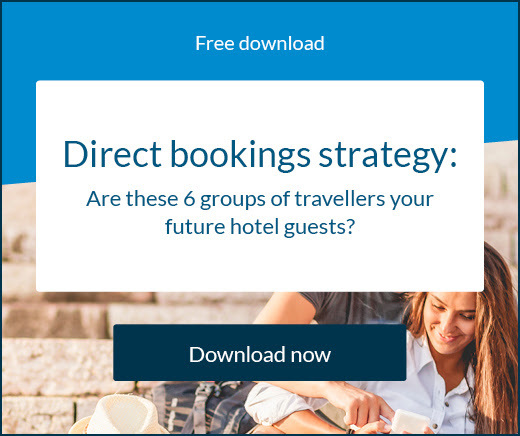 This means the onus is now on hotels and travel companies to be mobile-first when it comes to improving the guest booking experience. In a short space of time the concept of a ‘smart’ hotel has gone from seeming like it’s on the horizon, to being on our doorstep. It’s now a reality that technology can perform many customer service actions, and do it in a way that pleases guests more than ever. The catalyst of this will be an advancement in technology, science, design, and entertainment occurring at the same time, meaning the whole travel experience will change. But there’s nothing stopping your hotel becoming a smart hotel right now. Here are four existing trends that have become a realistic option for hotels wanting to spice up their wow factor. VR has been in development for a long time, but is now at a stage where it can prove extremely useful for hotel marketing. Travellers are hungry for as much information as possible when making travel decisions, and VR can deliver everything they want by providing a trial experience of destinations and hotels from a customer’s living room. It’s the perfect tool to awaken the imagination of a potential guest. Another revolutionary idea that’s been worked on for many years already but is now just seeing commercial applications. The most common way to take advantage of artificial intelligence (AI) right now is through the use of chatbots, and experimentation with physical AI hotel staff. Chatbots can ease a lot of pressure on hotel staff and give guests the instant, convenient response they often desire. According to Forbes, voice search is one of the top travel trends of 2018. Travellers all over the world seem to be relying on these type of devices more and more every day, and it makes sense. They have the ability to make everything easier and faster. Embedding items and appliances with electronics and connectivity is a very powerful way to make life easier and more dynamic. Allowing phones, televisions, lights, air conditioning, beds, windows etc. to work together under the control of a guest increases efficiency and makes the hotel almost literally come alive. 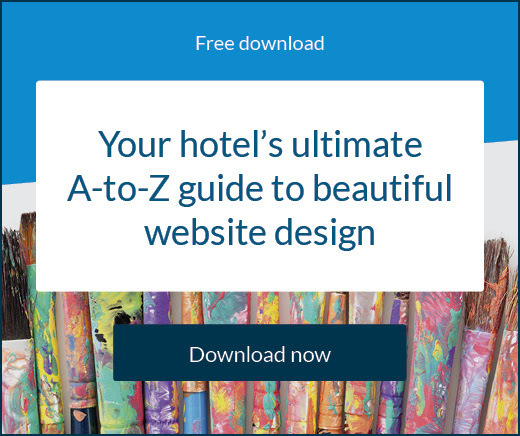 Click here to read about some hotels who have already made the leap and are using game-changing tactics to delight guests.